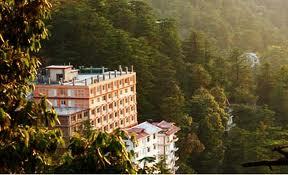 The beautiful Sarahan city is located on the Shimla – Kinnaur border. It is situated at an altitude of 2165 meters. One of the most beautiful places to visit in India, Sarahan valley is a work of perfection. 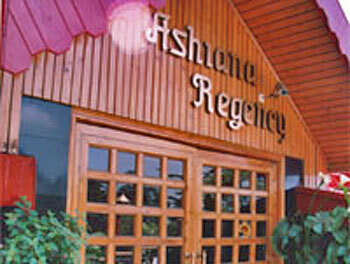 You’ll find a generous mix of serenity and tranquility here. It looks like time left it unchanged with exquisite beauty scattered all around. Sarahan is more popular for the renowned Bhimakali Temple which is dedicated to dedicated to the Goddess Bhimakali. For tourists Sarahan has a lot to offer in terms of nature’s diversity and amusement. 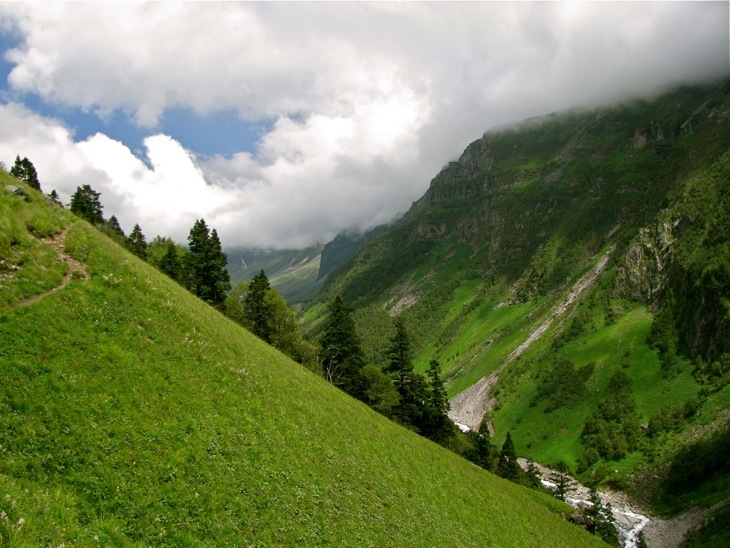 Himachal is truly a confluence of art, culture and nature. There is so much to explore and so much to see. 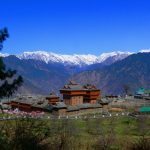 Here we some of the best places to visit in Himachal Pradesh. 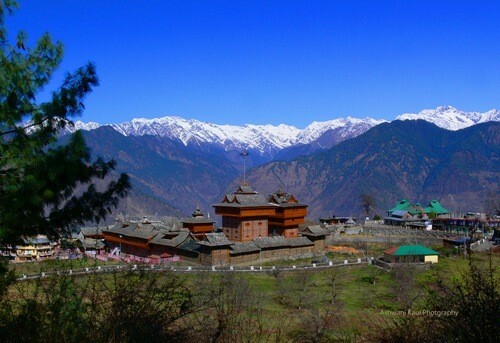 Enjoy the pristine beauty and pay your reverence at the Bhimakali Temple.